We are a small, but very mighty team! From our home office in Carlisle, Pennsylvania we develop, plan, coordinate and run high-level leadership workshops across the country. We take the time to get to know you, your organization, your needs and goals. Then, with that information we create the best leadership development experience you and your team have ever had. Since 2000, both domestic and internationally, Dr. McCausland has conducted numerous executive leadership development workshops and consulted for leaders in public education, US government institutions, non-profit organizations, and corporations. Dr. McCausland is a retired Colonel from the U.S. Army and former Dean of Academics at the U.S. Army War College. He is a Visiting Professor of National Security at Dickinson College. During his military career Dr. McCausland served in a variety of command and staff positions both in the United States and Europe during the Kosovo crisis and Operations Desert Shield and Storm. He is a graduate of the U.S. Military Academy at West Point, the U.S. Army Airborne and Ranger schools, and the Command and General Staff College at Ft. Leavenworth, Kansas. He holds both a Masters and Ph.D. from the Fletcher School of Law and Diplomacy, Tufts University. Tanya McCausland has been running Diamond6 with her father Jeff since it’s inception over 15 years ago. She is responsible for day-to-day business operations as well as assisting in the development of new workshops to keep Diamond6 on the cutting edge of effective leadership development. Tanya is a graduate of Penn State, B.S. in Communications. She completed two courses with the National Outdoor Leadership School (NOLS), learning valuable leadership lessons and extreme outdoor skills in one of America’s most wildest and untouched places. During her early career as a radio producer for Martha Stewart Living Radio in New York City Tanya worked closely with staff, writers, radio hosts and celebrity guest to plan, produce and execute daily live radio programming. Thereafter she joined a business coaching firm in San Francisco. There she managed company projects, executive development events as well as sales and marketing. In 2012 Tanya completed a 2-year certification program in Holistic and Therapeutic Nutrition through Bauman College in Berkeley, CA. She speaks locally and nationally on executive and organizational wellness in addition to running popular online health programs. Holly McLaughlin Tiley served as an Intelligence Operations Research Officer with the Central Intelligence Agency for three years after graduating from Dickinson College in Carlisle, PA with a BA in Spanish. She returned to Carlisle when she married in 1989. Beginning with the birth of her first child in 1992 she chose to be a stay-at-home mom and active community volunteer. Holly is a strong supporter of the community that has given so much to her and her family. She has taken leadership positions on numerous boards, including the Friends of the Bosler Library, YMBS PTO, BSA Troop #171, APTC (local theatre camp), Cumberland County Lawyers Auxiliary, as well as St. John’s Episcopal Church. Holly brings strong organizational skills as she reenters the workforce as the Office Manager/Events Coordinator for Diamond6 Leadership. 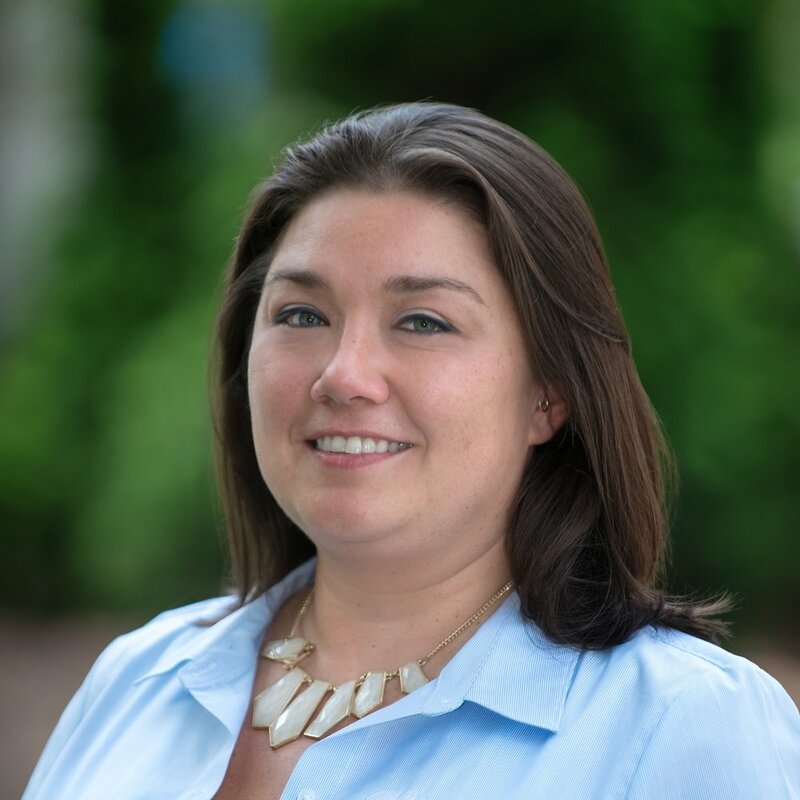 Bri Buffington brings nearly 15 years of local small business experience to the Diamond6 Team specializing in business development. She is responsible for communications with both existing and future clients, as well as promoting Diamond6 faculty, workshops, and speaking services. Her passion for people, building and managing strong working relationships, and ability to channel her creativity into marketing makes her a terrific fit. She graduated with her B.S. in Business Administration from Eastern University and was inducted into the Delta Mu Delta International Business Honor Society. Growing up in Central Pennsylvania, Ben Fleming spent his formative years surrounded by some of the United States’ quintessential historical locations, developing a passion for the past and an interest in its political present. Over the years, he has spent time working with the Northern York County Historical and Preservation Society to preserve local landmarks and cultivate an interest in history among the next generation of Americans. At the same time, Ben has also sought to impress the importance of civic engagement to younger generations, serving as a Board Member and Chair for the College Outreach Committee of the Foreign Policy Association of Harrisburg. After graduating as Valedictorian of his high school class, Ben went on to channel his passion further, becoming a History and Political Science double major at Dickinson College. While there, he continues to expand his horizons, aiding in Academic Research and managing a $500,000 budget as the Director of Financial Strategy for the Student Senate. Recently, Ben has been inducted into both the Pi Sigma Alpha Political Science Honors Society and the Phi Alpha Theta History Honors Society. Now into his second year with Diamond6 Ben acts as a Swiss-army knife for the organization, spending time as an office assistant, an on-site program coordinator, a field aid to Dr. Jeff McCausland, an assistant on both marketing and communication projects, and as a business research assistant. He currently lives with his family and treasured side-kick in laziness, Cooper the Black Lab.